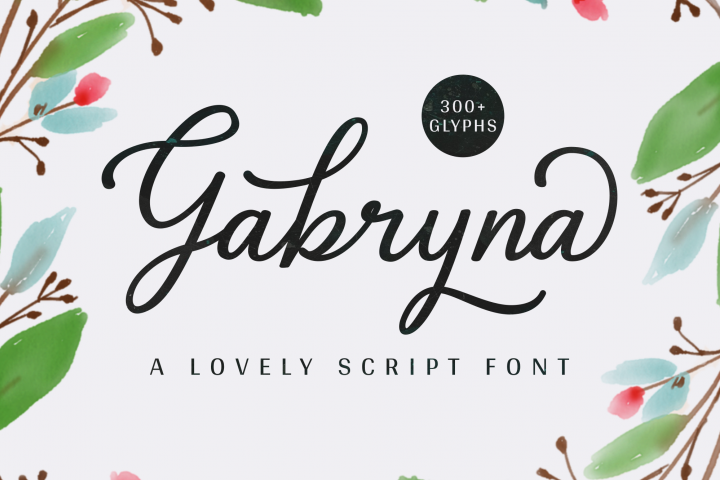 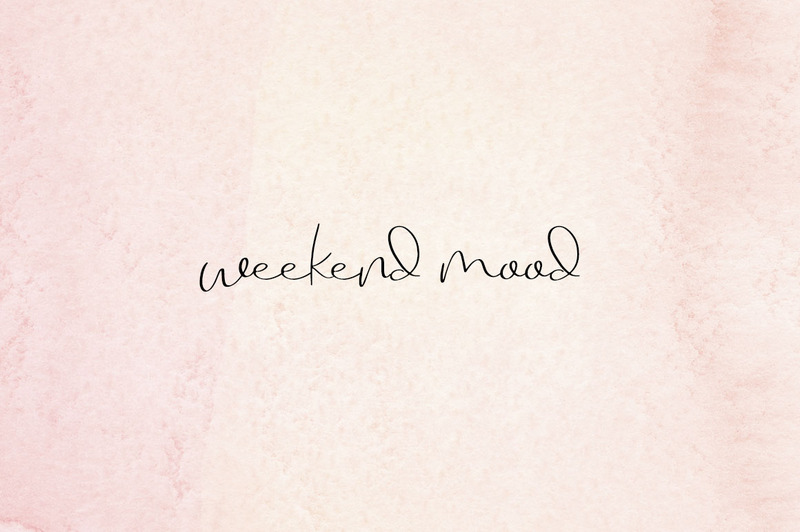 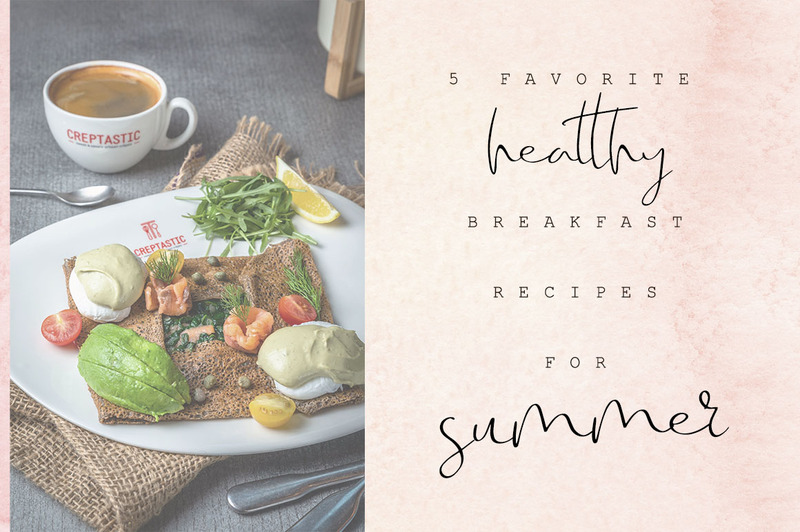 Germiona is modern font, every single letters have been carefully crafted to make your text looks beautiful. 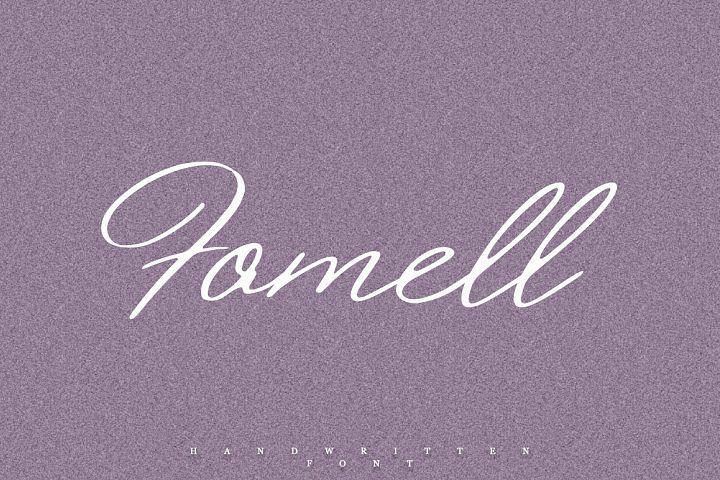 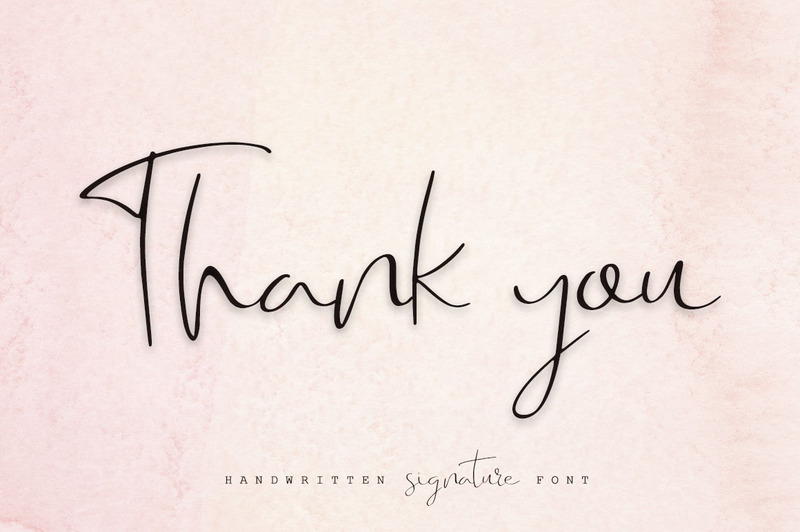 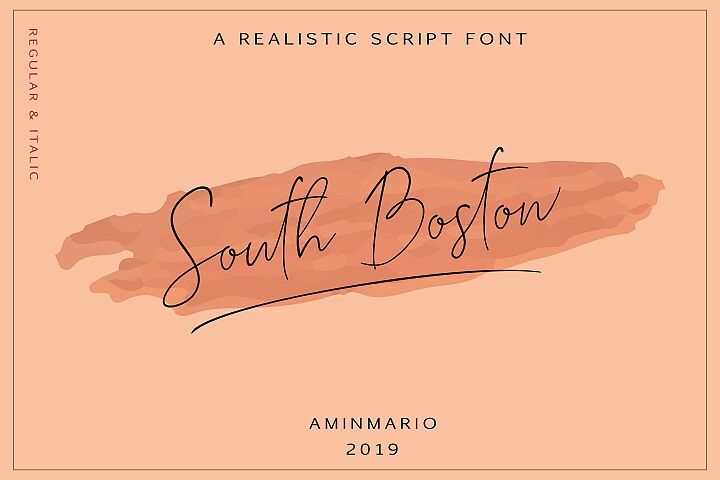 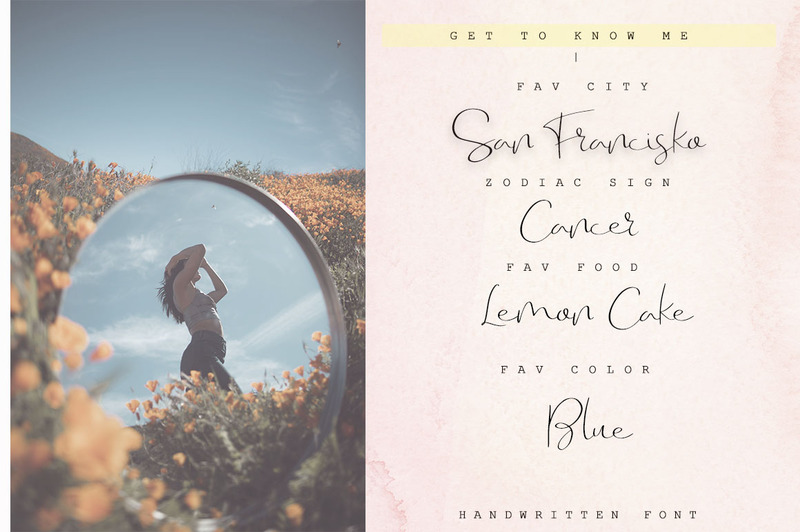 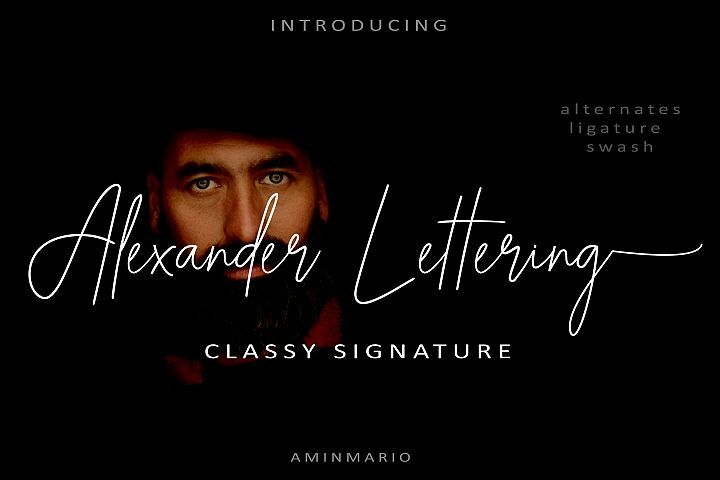 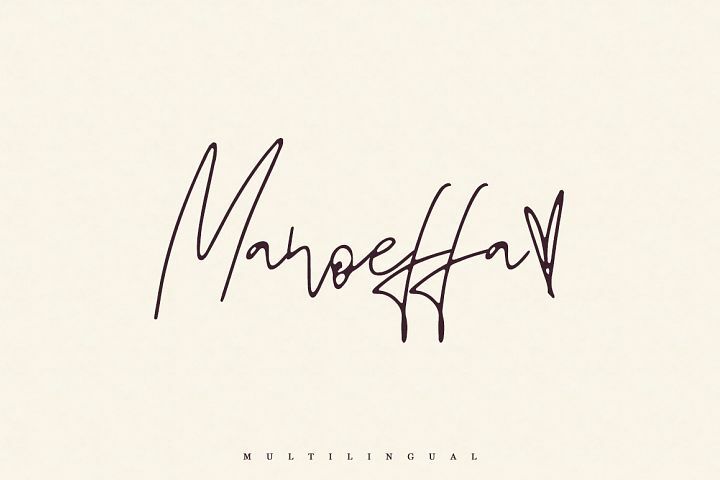 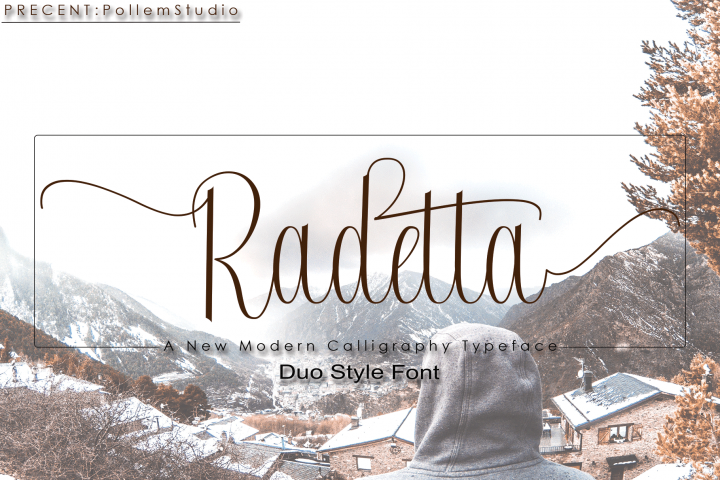 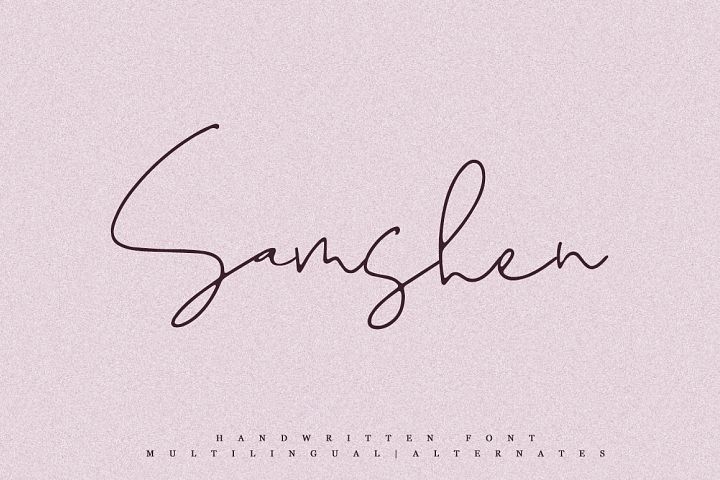 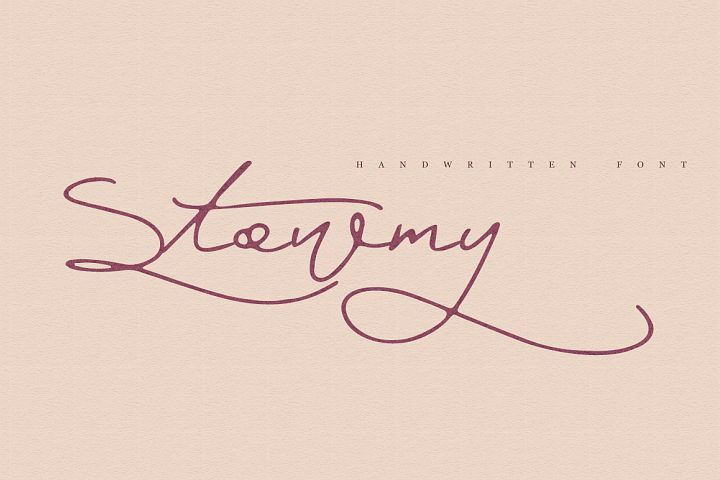 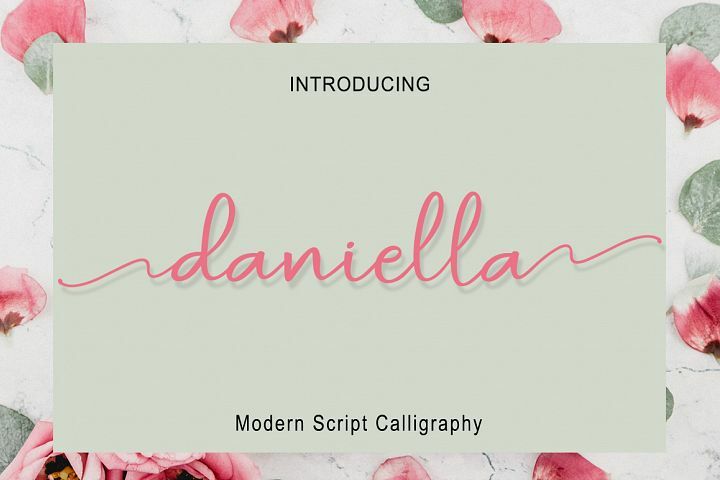 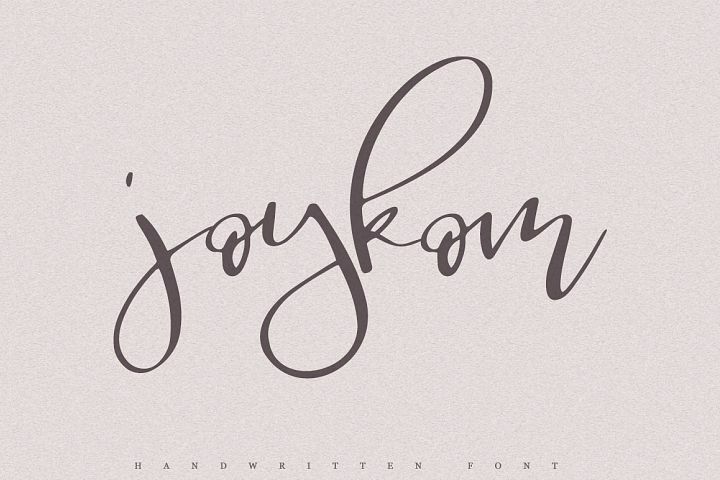 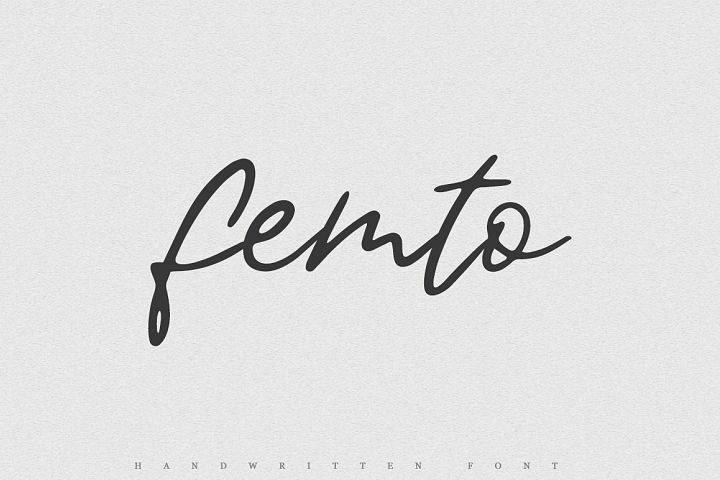 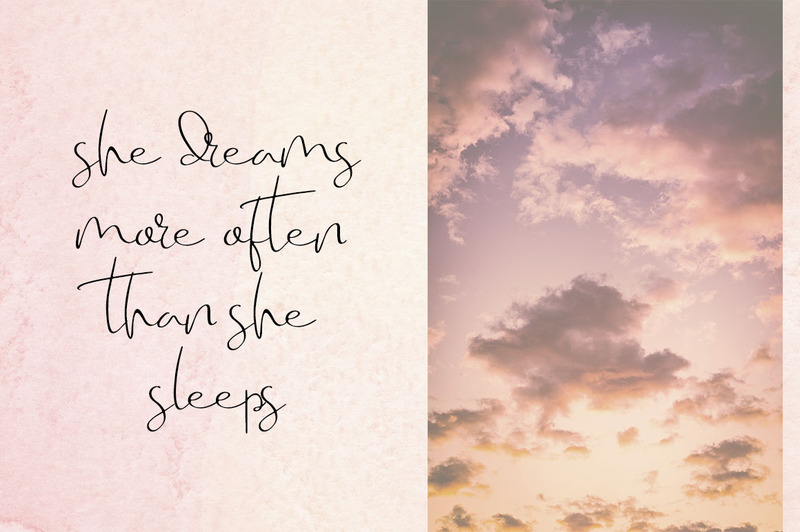 With modern script style this font will perfect for many different project ex: logo, photography, watermark, quotes, blog header, poster, wedding, branding, logo, fashion, apparel, letter, invitation, stationery, etc. 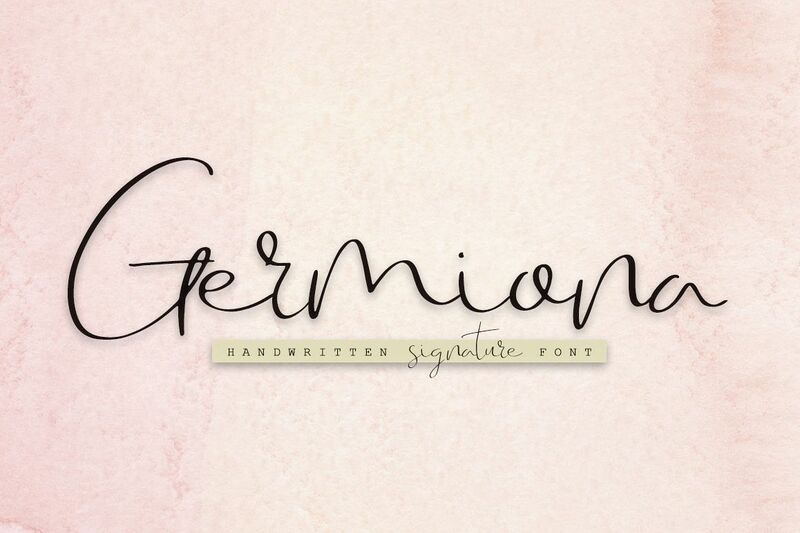 Germiona also includes Regular and Bold, full set of uppercase and lowercase letters, numerals, punctuation.